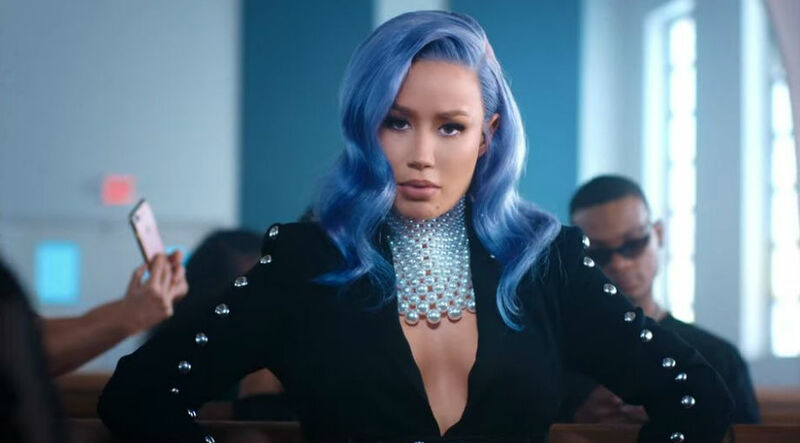 Iggy Azalea has released a number of singles, and some of them have been reviewed here, on Contact Music, by our writers. 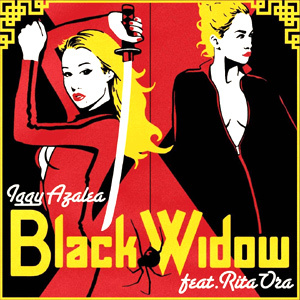 Two of these singles, 'Black Widow' and 'Problem', have received reviews, although both criticise her for bland and uninteresting music. Azalea tends to receive high chart success through the release of generic and uninteresting songs.